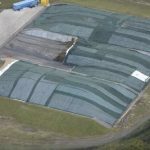 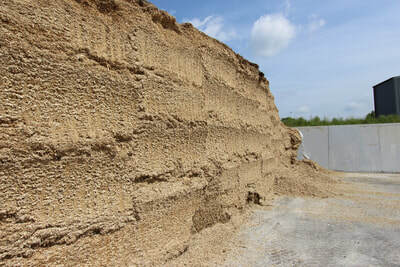 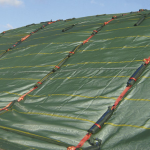 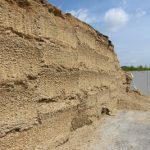 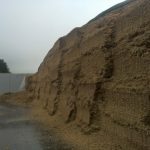 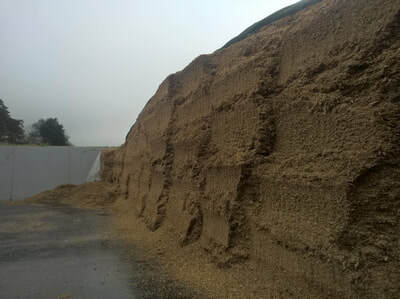 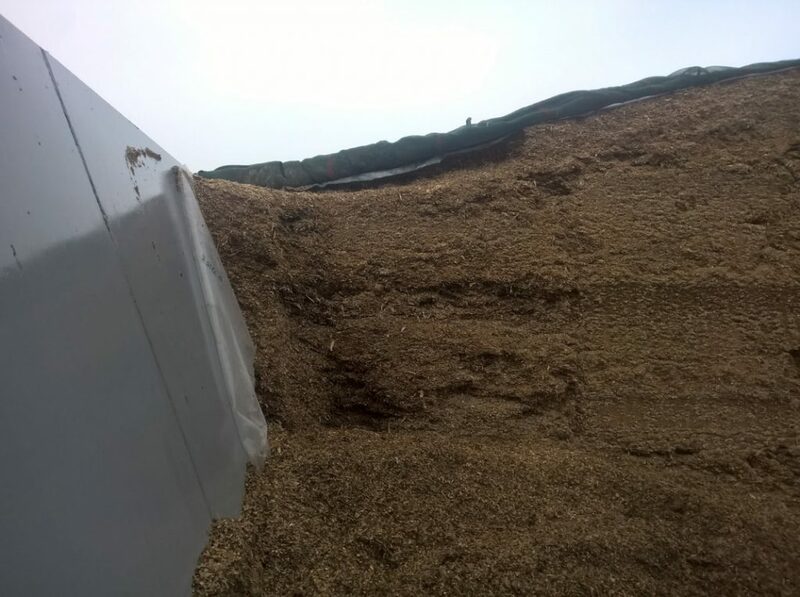 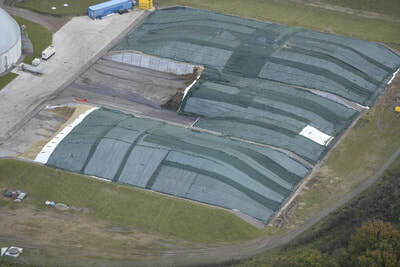 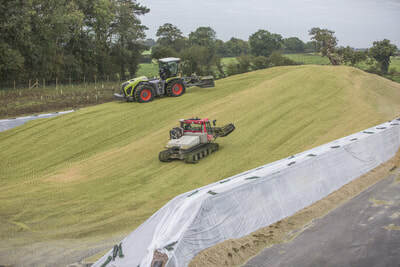 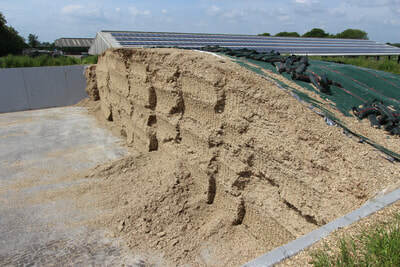 Ballast bags are used for securing the silage clamp cover. 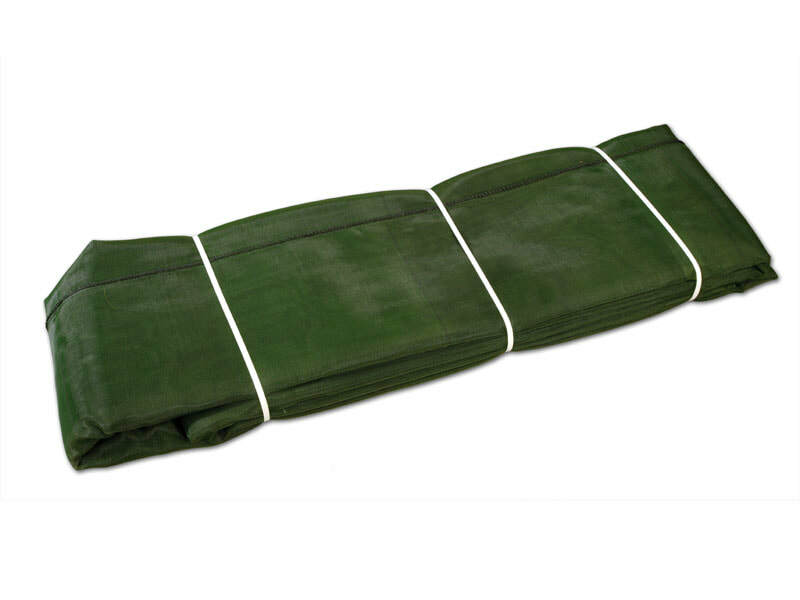 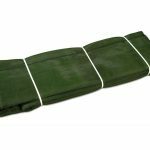 These green bags are made from PE-monofil and woven fabric. 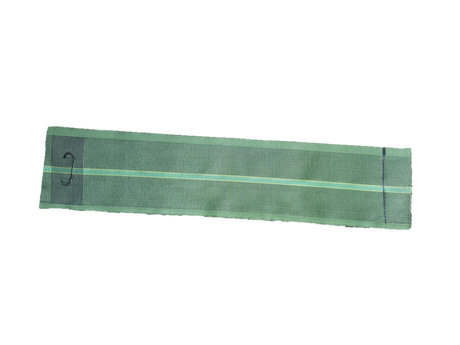 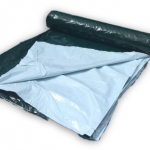 The ballast bags are 120 cm long, approx. 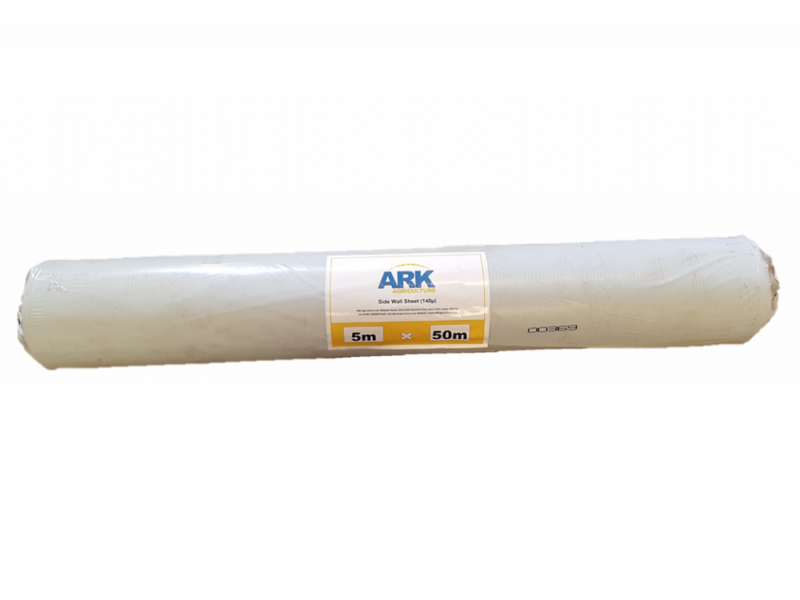 14 cm in diameter and are fitted with a handle. 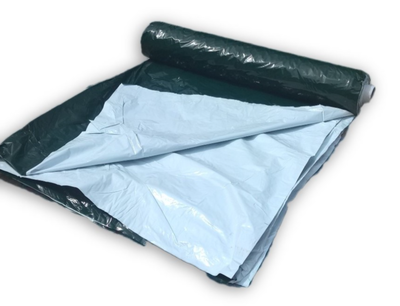 Available sizes: 10x16m, 10x18m, 10x20m, 10x25m (other sizes available upon request). 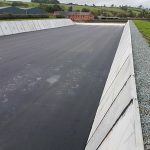 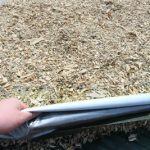 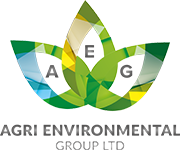 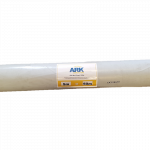 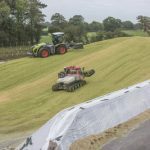 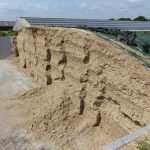 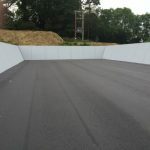 An all-in-one silage sheet that replaces the traditional cling film under layer and top sheet with a single oxygen barrier film. 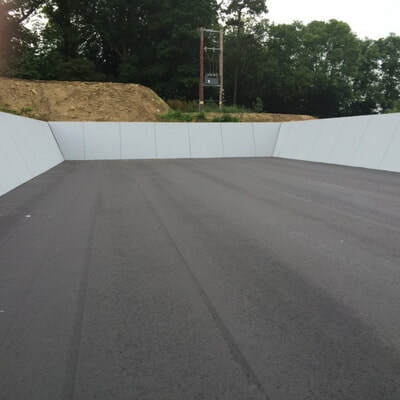 Available sizes: 10x35m, 10x50m, 12x50m, 12x150m, 14x50m, 16x50m, 16x100m and 16x150m. 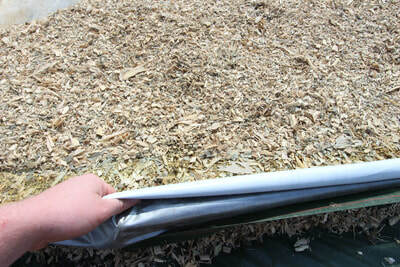 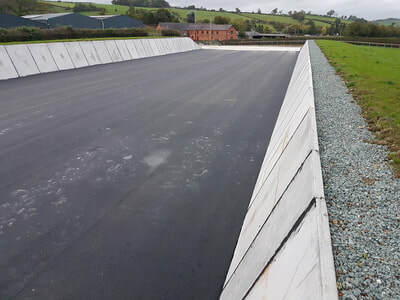 Quick n’ Fix gravel bag belts hold the gravel bags in place and prevent them from slipping off the silage clamp. Quick n’ Fix belts work especially well with field clamps where the sides of the clamp tend to be steeper causing gravel bags to slip and fall down the clamp. 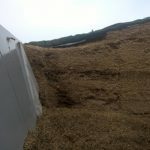 The Quick n Fix system eliminates this problem. 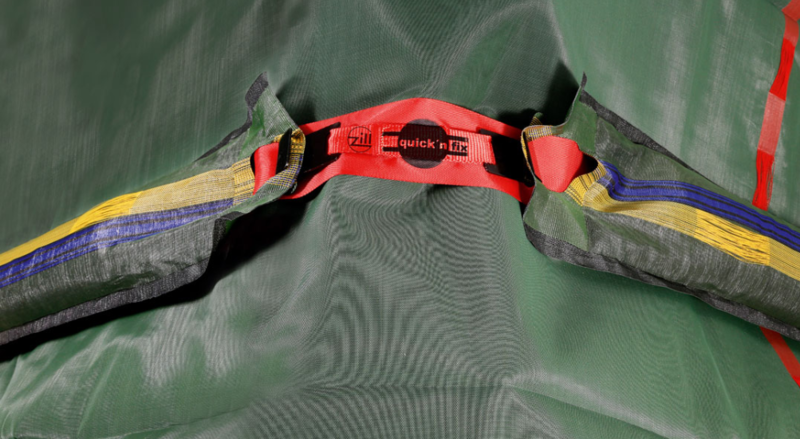 Quick n’ Fix comes in 10.3m lengths containing 11 hooks and 1 connecting hook. 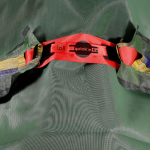 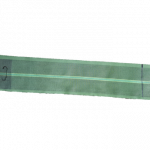 Quick n’ Fix belts are incredibly strong, durable and weather proof and will last for a number of years.